Drag Queen Shows nyc, Drag Shows, Drag Queen Dinner and brunch show for Parties nyc. Drag Queen Cabaret at Drag Queen Restaurant in New York City, New York Drag Queen Party night clubs. Celebrate you birthday or bachelorette party with Manhattan Drag Queen Restaurant of drag shows for Private Parties, Drag Queen Parties, Drag Queen Parties and Dinner Shows in New York City, Philadelphia, Atlantic City, New Orleans, San Francisco, Los Angeles, Las Vegas and San Diego, CA. Girls night out New York NYC Drag Queen clubs with RuPaul Drag Queens Restaurants. 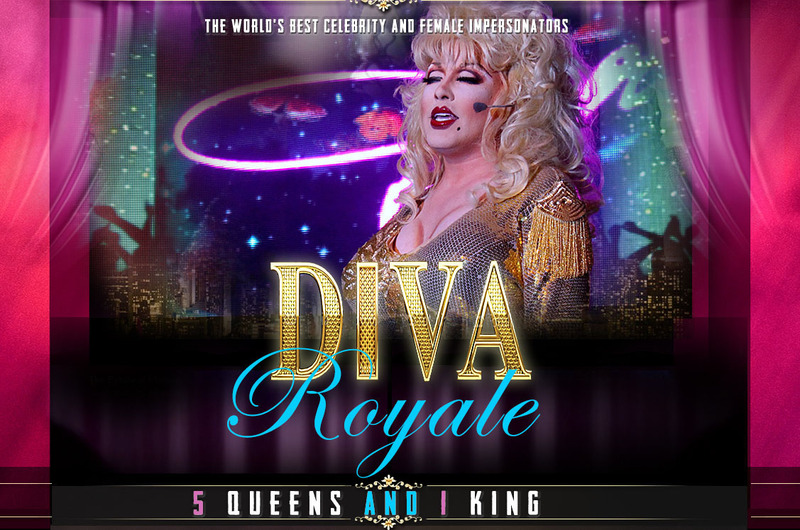 Drag Queen Dinner Cabaret for Bachelor and bachelorette parties in Philadelphia, PA. Philadelphia Drag Queen Shows...Atlantic City Drag Queen Shows, Orlando FL Drag Queen Shows, Atlanta GA Drag Queen Shows, West Hollywood CA Drag Queen Shows. 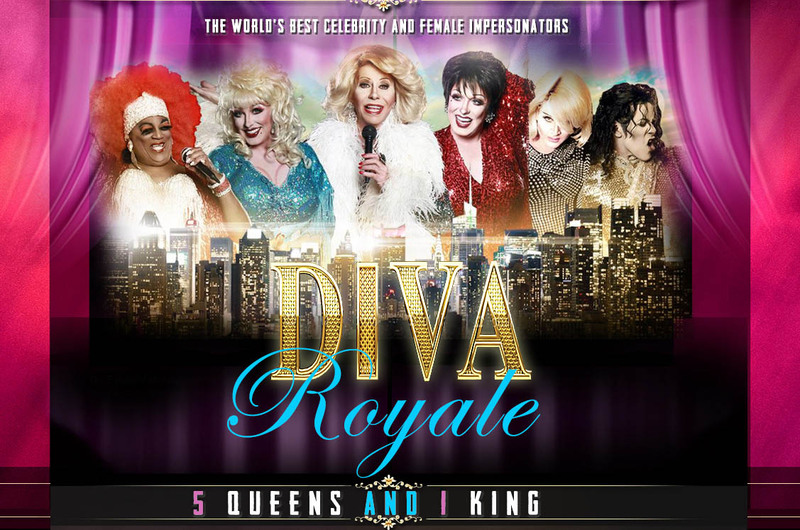 Featuring The Finest In Drag Queen Dinner and Brunch Shows and Female Celebrity Impersonation. Get Up Close And Personal With Your Host Diva Drag Queen and Her Guest Drag Queen Divas such as Madonna, Dolly Parton, Celine Dion, Celia Cruz, Liza Minnelli, Adele, Nicki Minaj, Whitney Houston, Sia, Brittany Spears, Beyonce and many other celebrity impersonators (Specific celebrity Drag Queens vary according to city, location and date). The Divas Have Arrived! 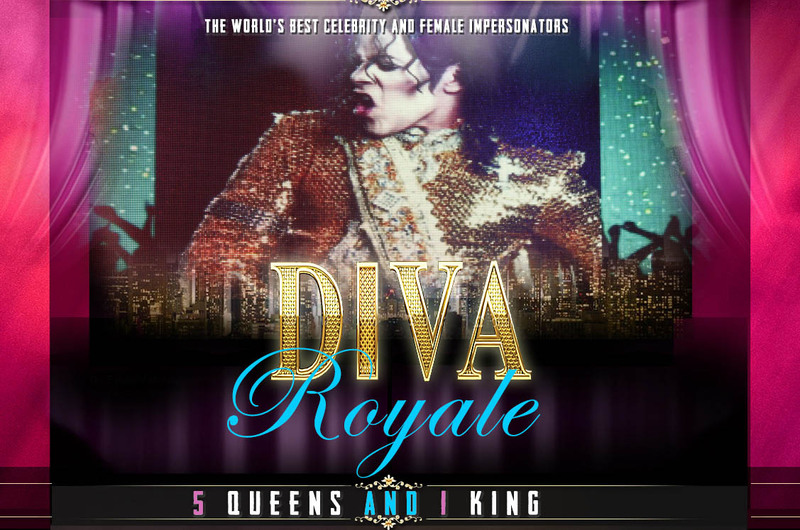 Diva Royale Restaurant is the Ultimate Drag Dining Experience and the #1 bachelorette party & Gay bachelor party Haven! The ladies of Diva Royale love to host the hottest & Best Bachelorette Parties, Birthday Parties & All Kinds of Celebrations! Dinner or Brunch will be a celebration you won't forget, where you are treated like a Queen! 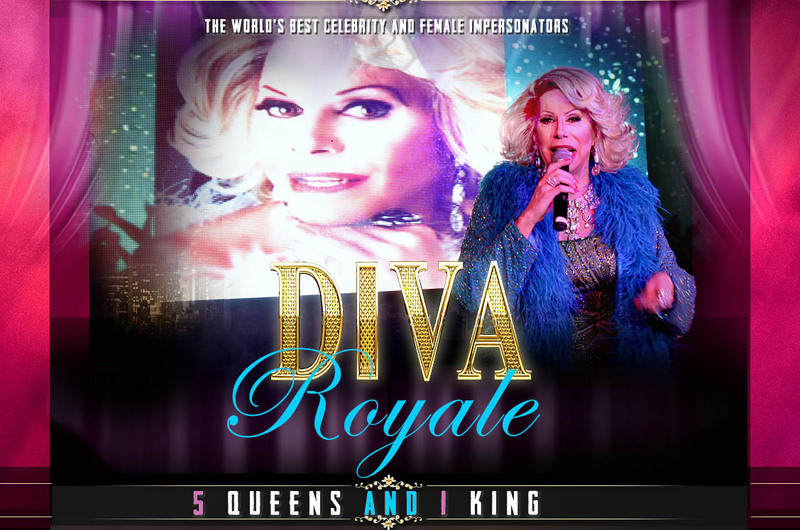 Diva Royale is open on Fridays and Saturdays for Dinner Shows and Sundays for Brunch shows (selected locations). Advance Tickets Only! We do not sell tickets at the door...Advance Tickets Only! Can't make it to the show? Book a Drag Queen Performer to ypur private event. Click here to book!